Learn more on MMWD's Drought Information page. Thank you for your cooperation! 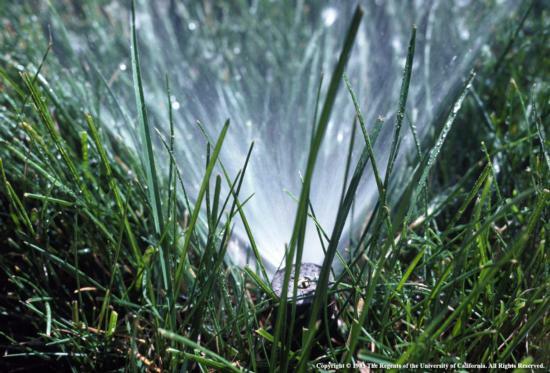 Check with your local Water District for the latest news and recommendations on ways to save water. Visit the Marin Municipal Water District or North Marin Water District websites for more information. Consider having a Marin-Friendly Garden Walk for free water-wise gardening tips - request a garden walk online here.